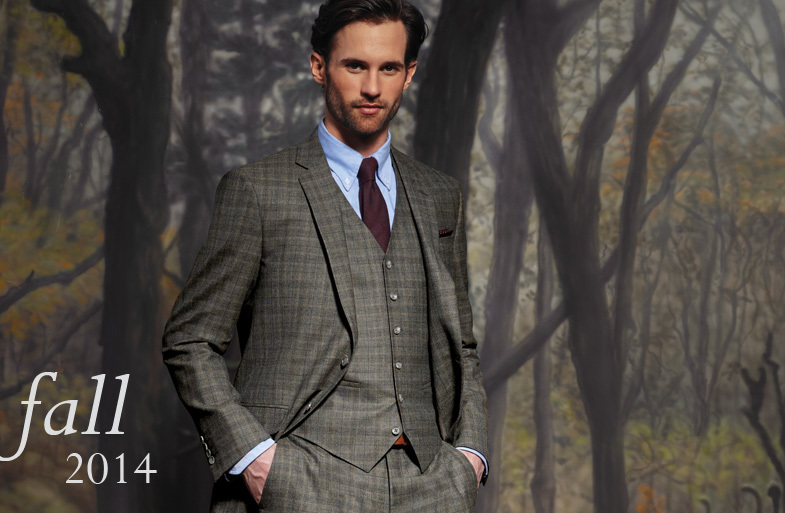 Drop In An Experience The Full 2015 Spring DiBianco Collection From March 7th-14th. 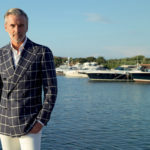 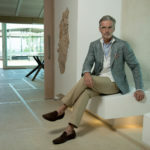 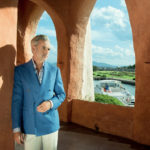 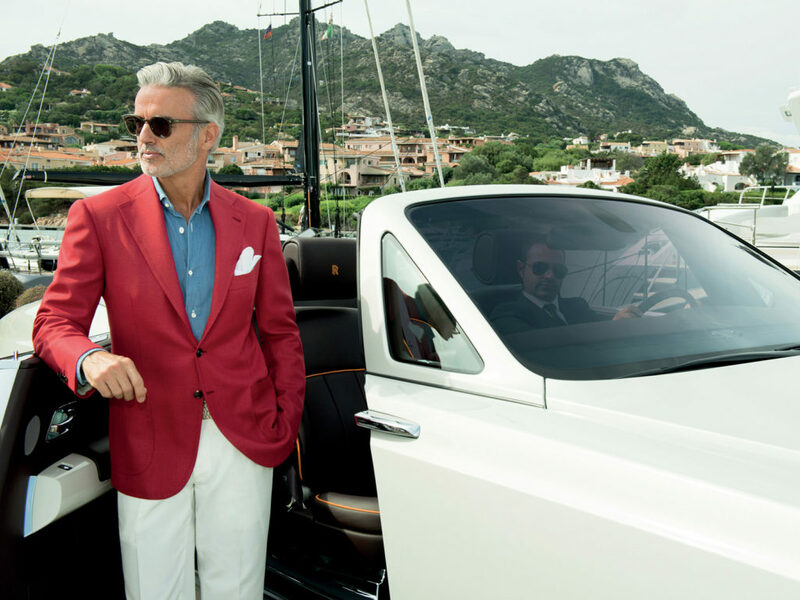 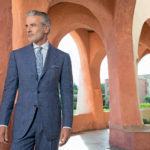 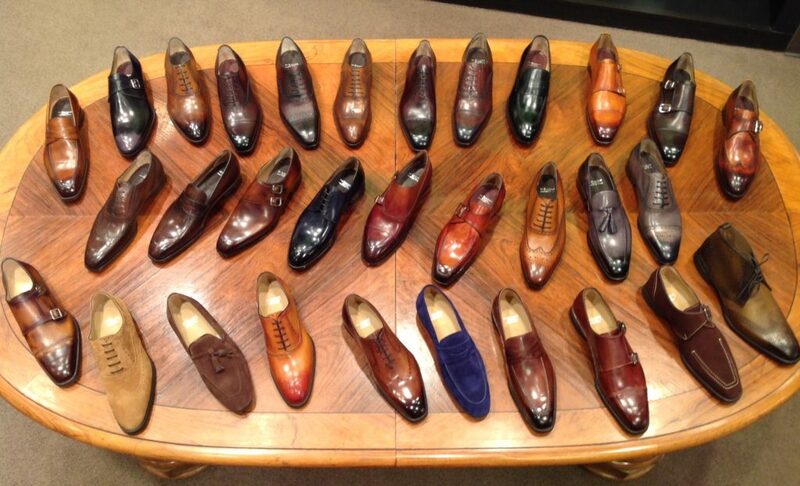 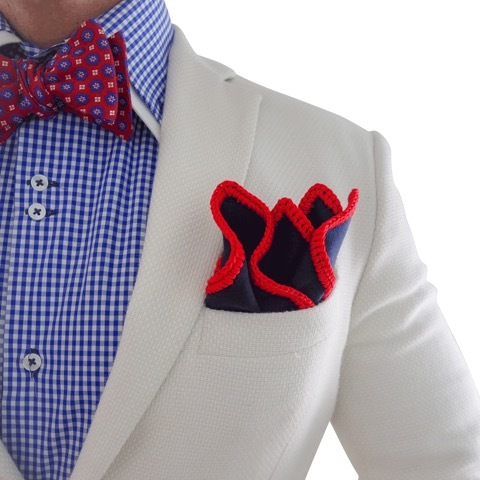 Cesare Attolini Spring / Summer 2015 arrives at Guffey’s Of Atlanta direct form Napoli. 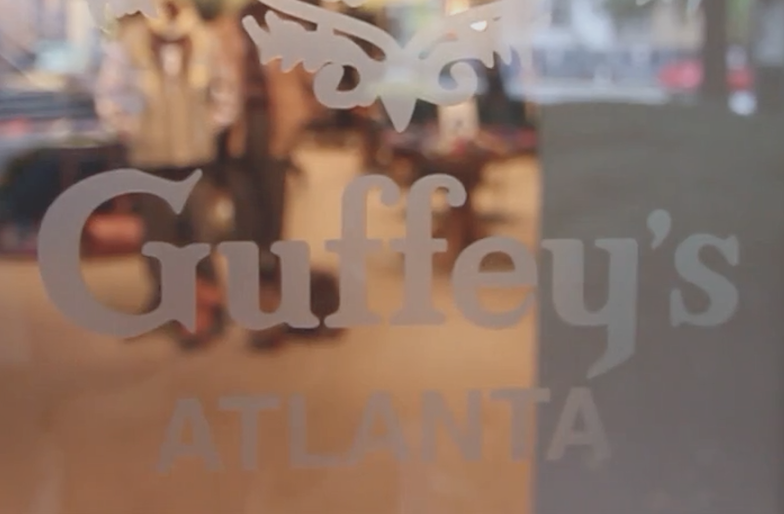 The insight and commitment behind the iconic brand, Guffey’s Of Atlanta. 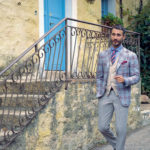 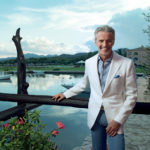 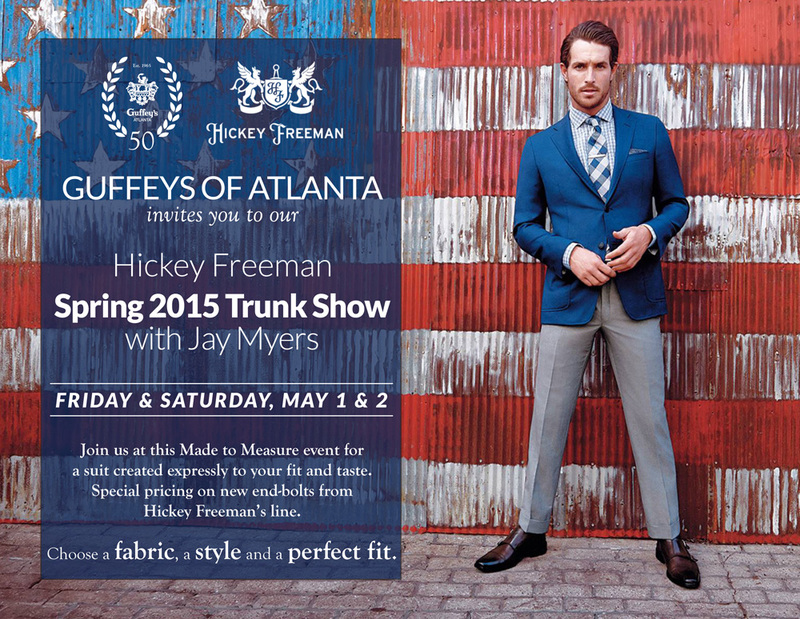 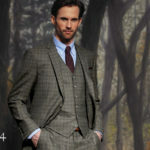 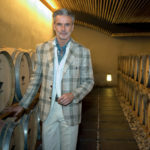 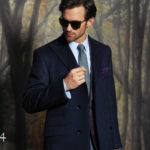 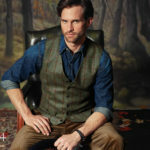 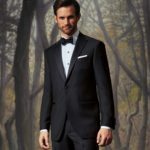 Coppley arrives at Guffey’s of Atlanta with well-designed garments for both style and fashion. 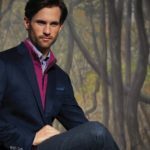 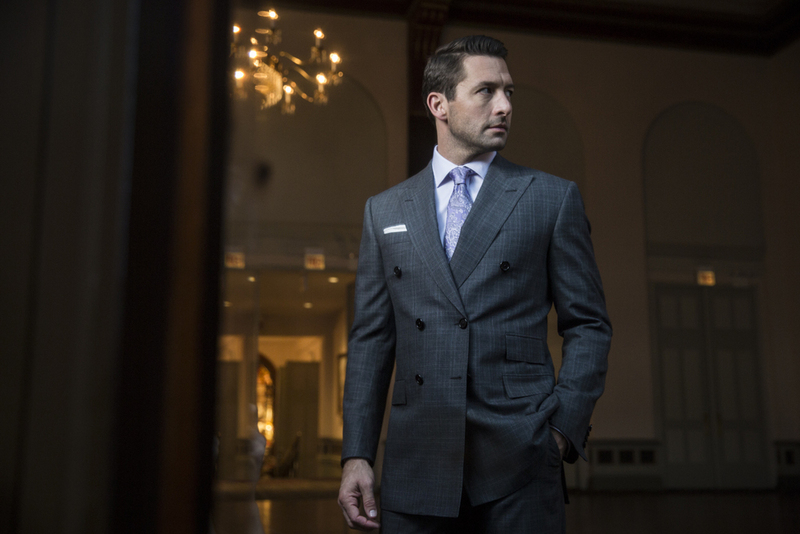 The Fall / Winter Collection looks as good as it feels and will be sure to turn heads in the boardroom or while out on the town.